The element of diversity is well-represented through various temples dotted all across India. Every temple is different from another in terms of design, architecture, method of construction, etc. These shrines are also praiseworthy for the mythological significance associated. The Indian cave temples showcase early traces of human life and culture. Along with this, the significance of Hinduism and Buddhism in Indian history is also presented in these temples. Here are the top three cave temples of India, which are also regarded as the heritage sites of India. 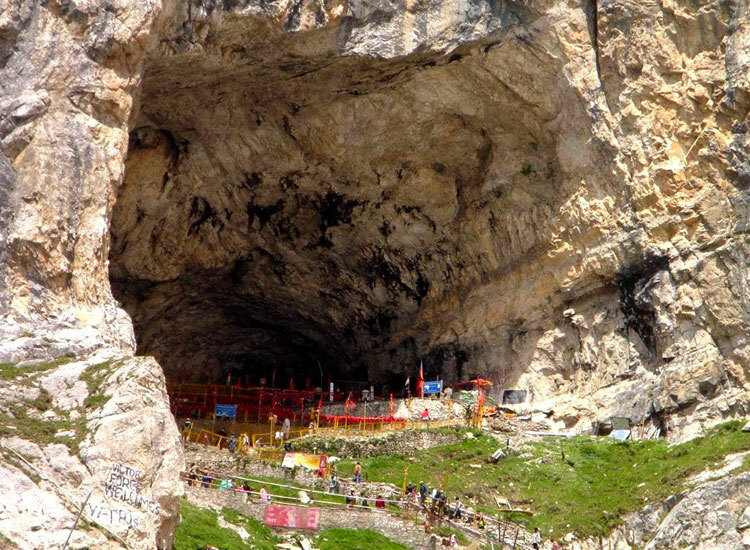 Located in Jammu & Kashmir, Amarnath Cave Temple is a significant Hindu pilgrimage destination in India. The temple is adorned with the soft and icy snow. This cave temple is dedicated to Lord Shiva. The Shiva Linga showcases various unique features. During May to August, the Shiva Linga gets smaller in size and gradually gets diminished and it increases with the phases of the moon. During summer festival, the Shiva Linga reaches its maximum height. 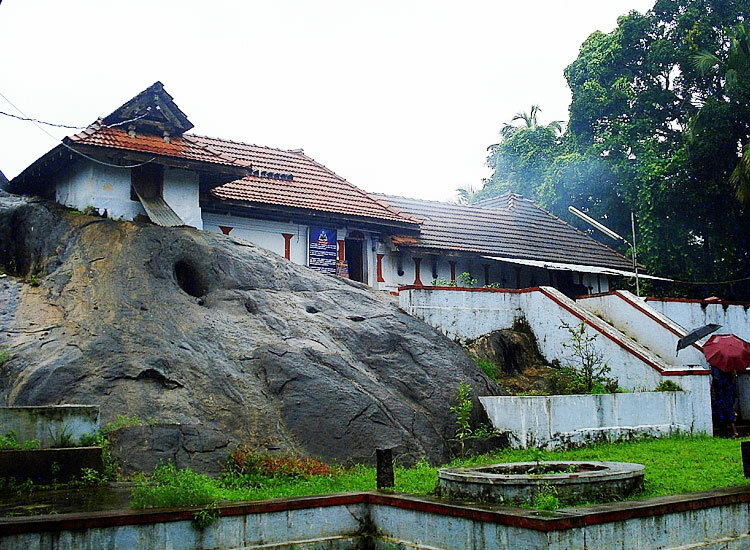 Located in Kerala, near River Manali in Thrissur, Trikkur Mahadeva Temple is one of the very popular cave temples in India. The temple is dedicated to lord Shiva. The temple features a 6 ft natural stone lingam. On the topmost part of the rock is a waterhole, which does dry even during the scorching summer. This astonishing factor builds faith in the almighty and also attracts tourists from all parts of the world to visit this heritage site. The temple also features other deities such as Lord Ganesh, Goddess Parvati, Skanda or Lord Muruga, Ayyappa, and a Shivlinga. The unique architecture of the place also beholds the hearts of the visitors. 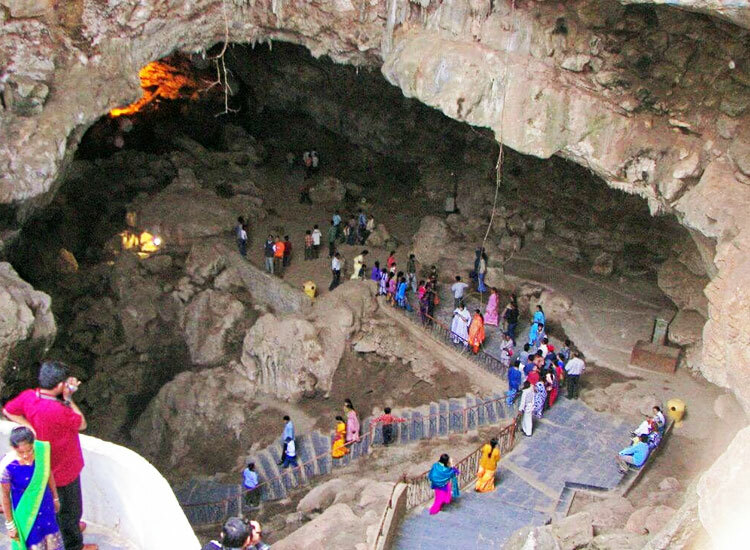 Patal Bhuvaneshwar Cave Temple is believed to be as old as the Earth. This is a limestone cave temple, located in Bhubaneswar village of Uttarakhand. Along with Lord Shiva, the cave temple is believed to have about 33 crore deities in it. This is a cave complex featuring a group of caves within caves. The temple also has mythological significance as it is said to be the place where the Pandava brothers stayed during their exile.